Our charity representatives as well as Junior Prefects organised an exceptional assembly that reinforced the reasons that we need to be charitable and how this contributes to our school ethos as well as our individual commitments to support those that are less fortunate than ourselves. 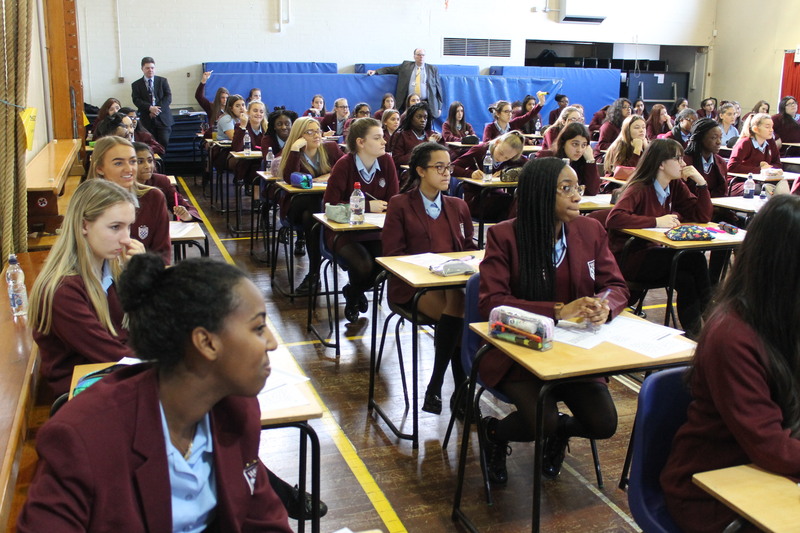 In addition, the assembly was an excellent way to display that the practice of charity means the voluntary giving of help to those in need and helped their peers to understand this as a humanitarian act. 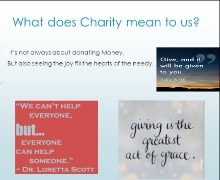 The assembly covered an array of topics from what charity means to us as school, celebrations of charities ongoing in school and around the world to poetry written by our Year 7s that promotes the spirit of charity. 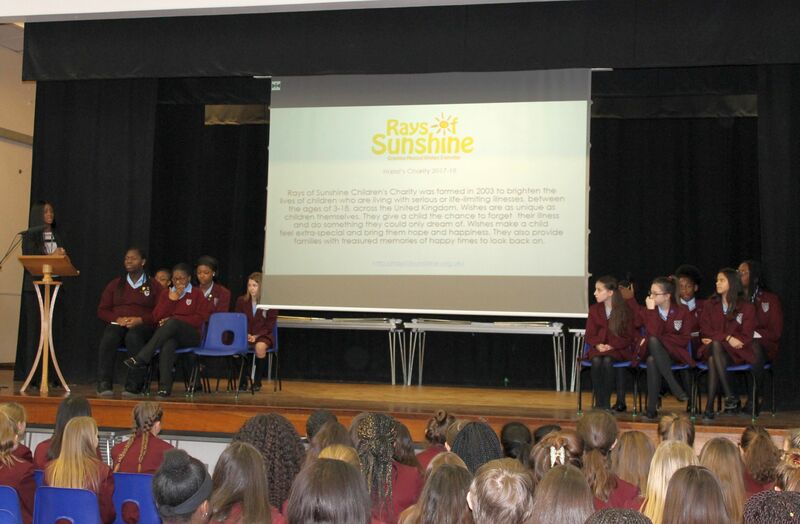 This year, Hazel House are raising money for Rays of Sunshine charity. Rays of Sunshine Children's Charity was formed in 2003 to brighten the lives of children who are living with serious or life-limiting illnesses, between the ages of 3-18, across the United Kingdom. Wishes are as unique as the children themselves. They give a child the chance to forget their illness and do something they could only dream of. Wishes make a child feel extra-special and bring them hope and happiness. They also provide families with treasured memories of happy times to look back on. 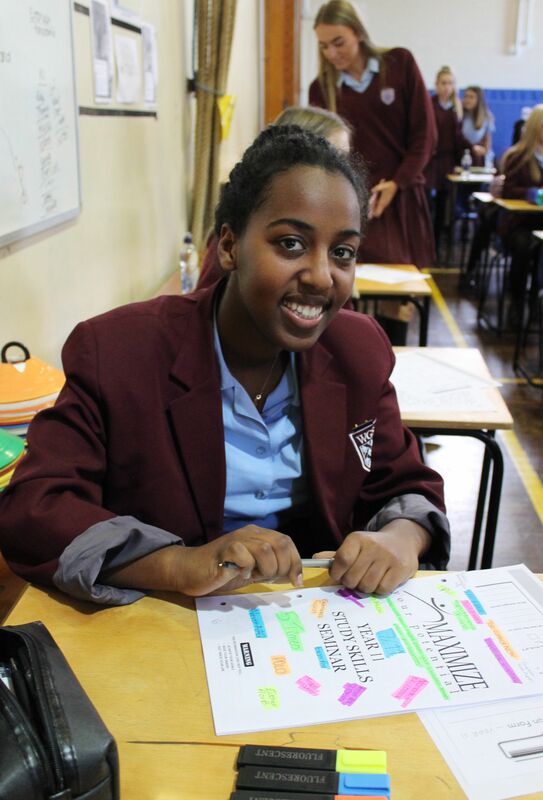 Year 11 students undertook a special examination revision and preparation seminar delivered by Maximise Your Potential. 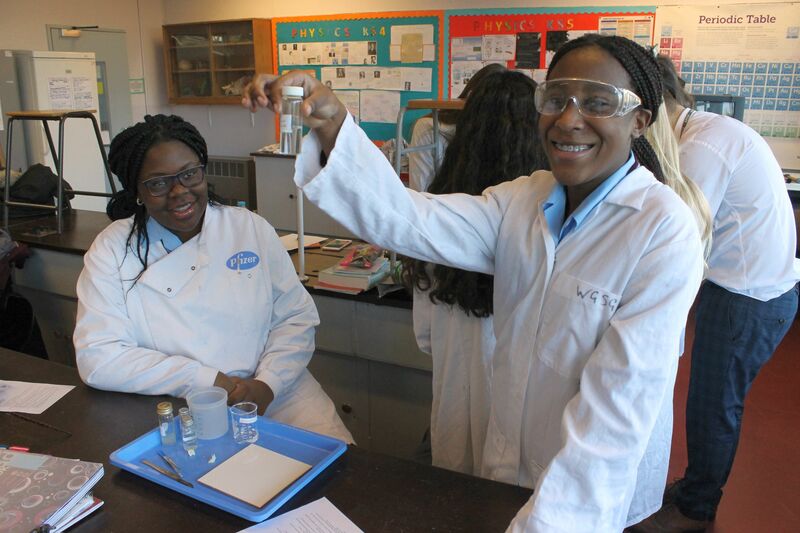 The presenter was brilliant at guiding the girls through a range of practical revision skills and exam know-how. 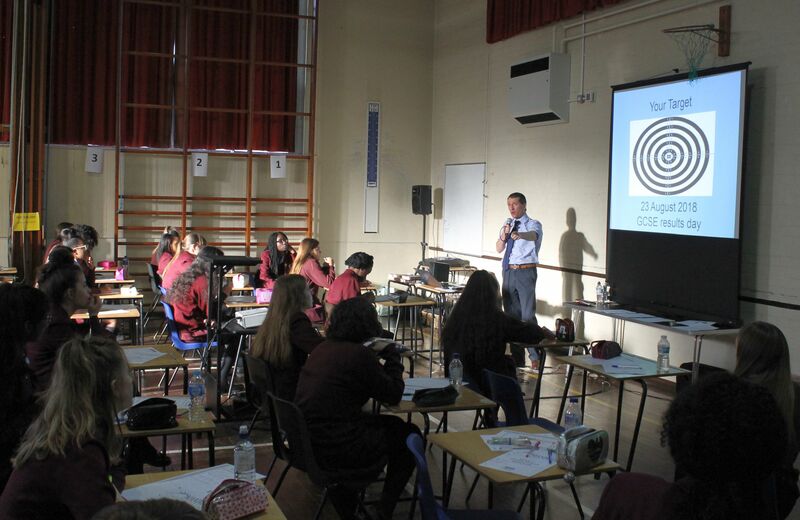 He spoke compellingly about effective time management techniques and how they can help them feel in control of their learning and minimise stress. 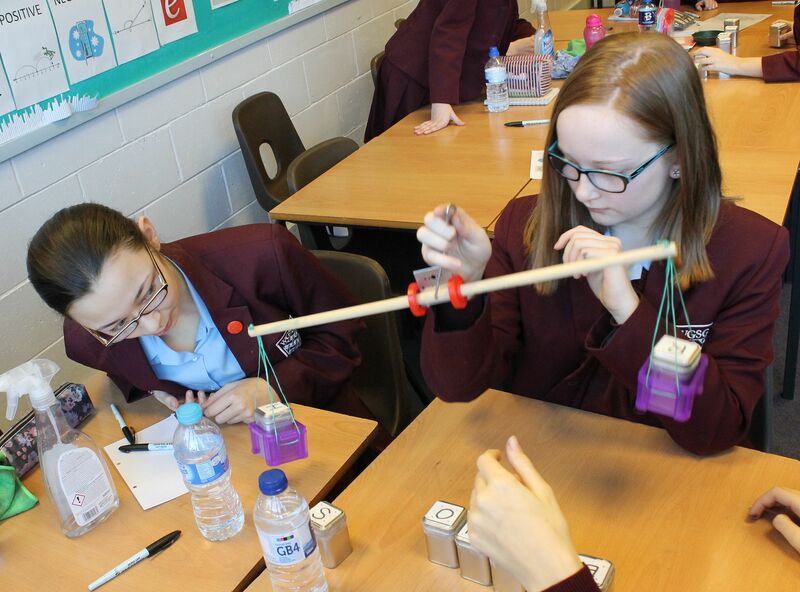 Year 9 student are competing in the Computer Science Challenge, which offers students an introduction to the key concepts of computer science and digital technology. All activities require computational thinking with concepts explained via interactive classroom activities. 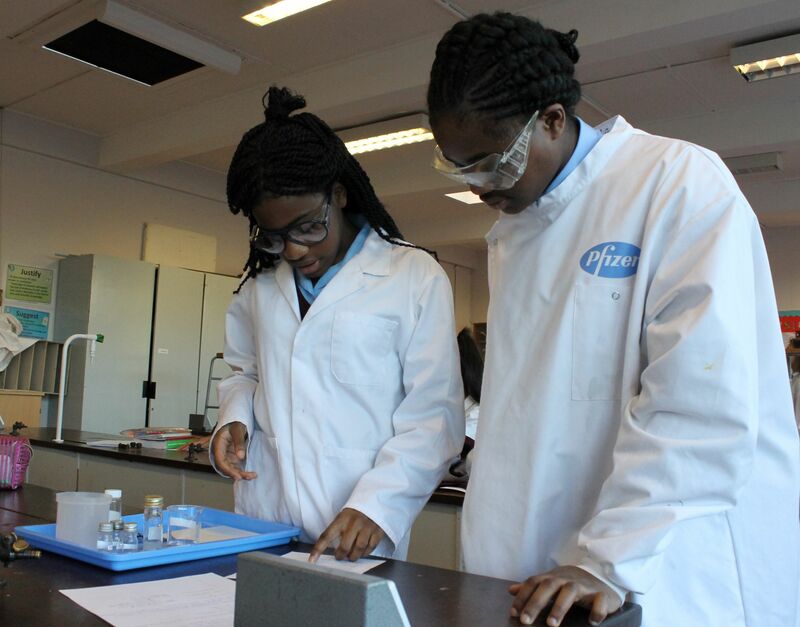 Topics covered include; using logical reasoning to explain how some simple algorithms work and to detect and correct errors in programmes and algorithms. 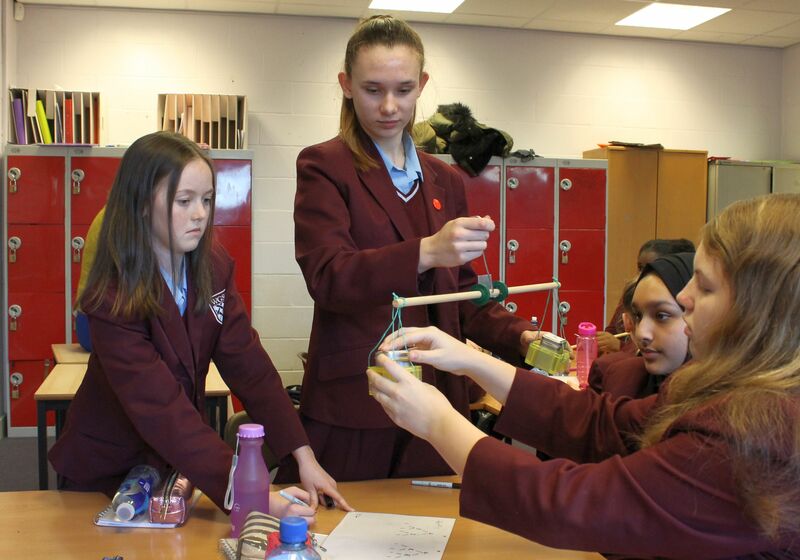 Students worked in teams to earn ‘credits’, the winning team won a place in the county finals. 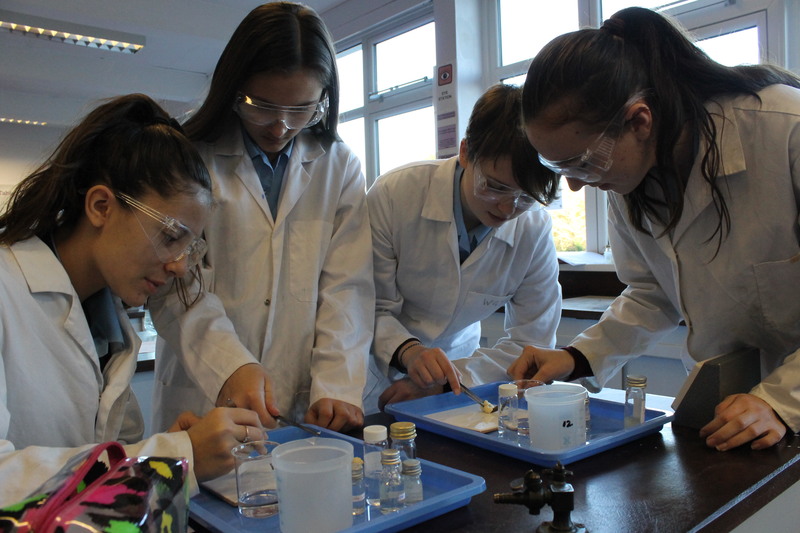 Year 9 Biology Students carried out a practical lesson with the objective of cloning cauliflower. This experiment then fed into their thinking to explain why plants are easier to clone than animal. Kent Swimming Championships at Hartsdown Pool in Margate. 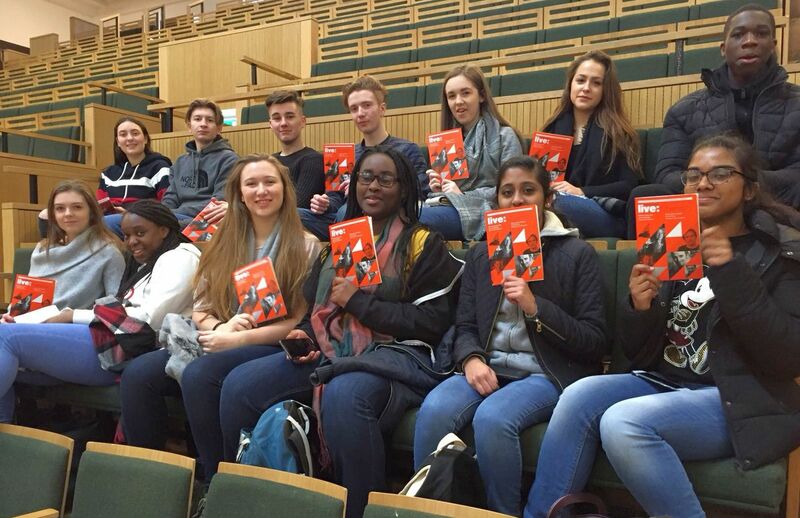 Mrs Beckley kindly accepted the request to be the team manager in order for the students to attend this event. Without her support, this could not have happened, thank you so much for your continued support. 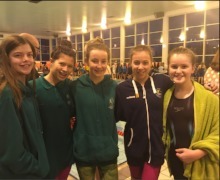 The girls showed fantastic team spirit last weekend at the Swimming Championships, with the girls showing exemplary behaviour by cheering and supporting one another. 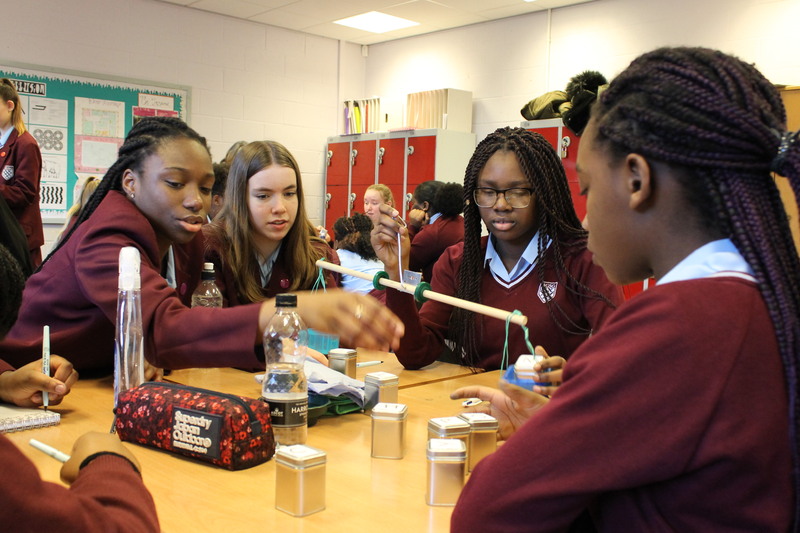 The competition was very tough however, the girls performed fantastically. Annabelle in the Year 7-8 age group 100m backstroke came 19th. Lucy in the Year 9-10 age group came 11th. 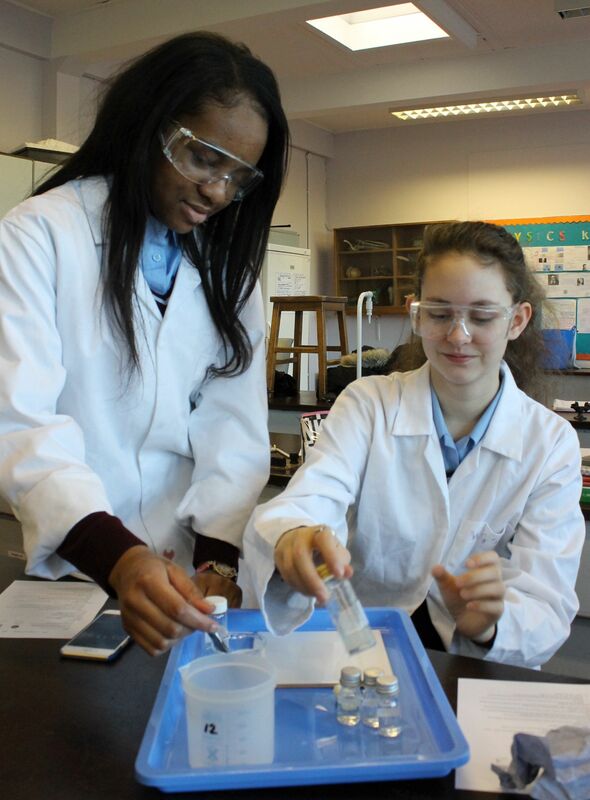 Annabelle very kindly stayed for the second session and took part in an additional race. Madeleine of Year 7 had an amazing swim in the 100 free getting a 108.53 and 4th place medal in the Year 7-8 age group. Annabelle swam really well with 1.11.39 very close to her PB coming in 19th. Lucy and Demi in the Year 9-10 age group came 19th and 21st respectively, against some extremely tough competition and in the lower of the two-year age group. In the 100 breaststroke, Years 7-8 Louise came 22nd and Madeleine 9th. In the Years 9-10 age group Demi came 15th, again against some very tough competition! In the last races of the day, Louise very bravely swam the 200 individual Medley. Not something that she has swam very often, and managed a 23-second PB! Well done to the girls it was a long day in Margate and they all gave their best on the day. I would like to wish the girls competing in the Kent’s over the next few weekends the very best. 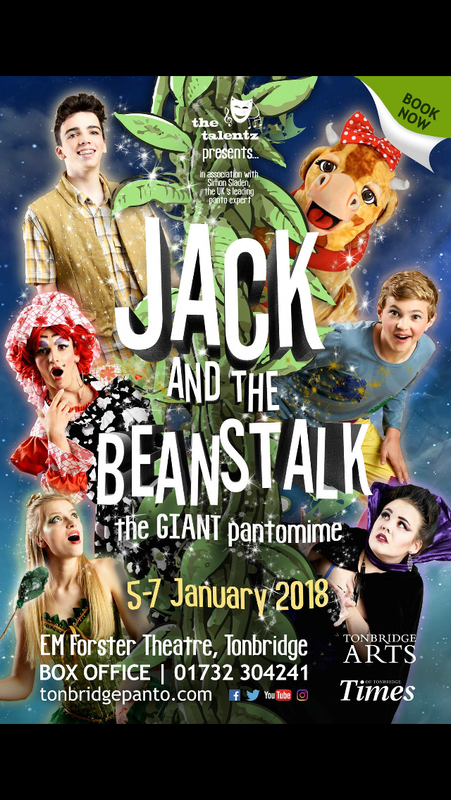 Congratulations to Eloise E of 7B and Kaitlin H of 7A on their performances during the sell-out Pantomime, Jack and the Beanstalk at the EM Forster theatre in Tonbridge. Eloise and Kaitlin thoroughly enjoyed the experience and the show garnered rave reviews! 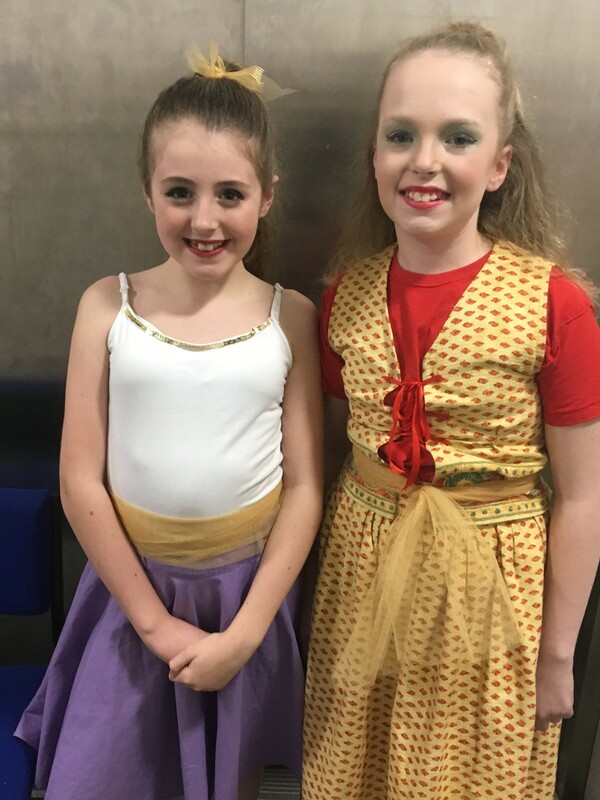 Both girls are keen performers and are members of Dance schools. Their most recent performance saw them sharing the stage with Pasha from Strictly Come Dancing at the Orchard Theatre in Dartford.